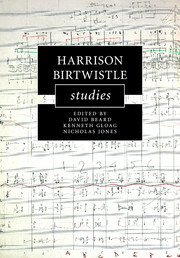 This collection of essays celebrates the work of Sir Harrison Birtwistle, one of the key figures in European contemporary music. 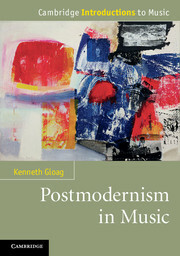 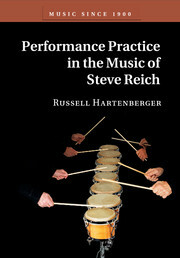 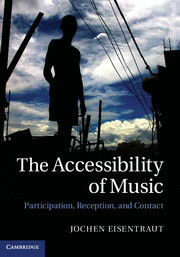 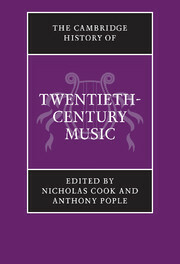 Representing current research on Birtwistle's music, this book reflects the diversity of his work in terms of periods, genres, forms, techniques and related issues through a wide range of critical, theoretical and analytical interpretations and perspectives. 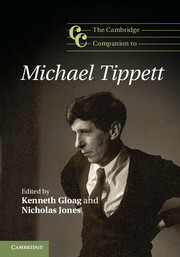 Written by a team of international scholars, all of whom bring a deep research-based knowledge and insight to their chosen study, this collection extends the scholarly understanding of Birtwistle through new engagements with the man and the music. 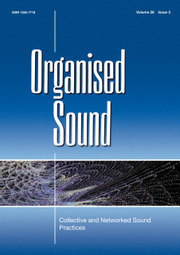 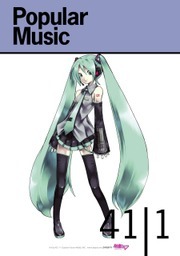 The contributors provide detailed studies of Birtwistle's engagement with electronic music in the 1960s and 1970s, and develop theoretical explanations of his fascination with pulse, rhythm and time. 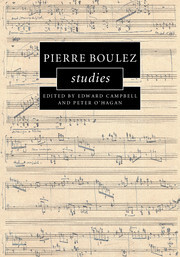 They also explore in detail Birtwistle's interest in poetry, instrumental drama, gesture, procession and landscape, and consider the compositional processes that underpin these issues. 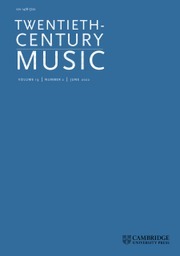 Appendix: a selected inventory of Birtwistle manuscripts acquired by the British Library in 2013 David Beard.